GEEKY Training is a knowledge-leadership initiative of GEEKY Social, a 360-degree digital marketing agency in Bangladesh. Since Day 1, GEEKY Social has always been about a mixture of “knowledge leadership” and “creativity” in the nascent field of digital/social marketing/advertising in Bangladesh. GEEKY Social’s ongoing efforts of marketing the products and services on behalf of the clients have revealed some bitter truths. Digital marketing has become a major part of the modern marketing structure all over the world. But there is a huge gap between the supply and demand of skilled digital marketers in Bangladesh. The lack of knowledge of digital marketing among the marketing professionals is causing troubles for the local companies. But what can they do? There is no proper institution in the country to train them. That is why we came up with the idea of GEEKY Training. It is to be specially emphasize that this #GEEKYTraining initiative is not a revenue-making activity for GEEKY. It rather stems out from our commitment towards building a generation of learned professionals in the technology-based marketing space in Bangladesh. 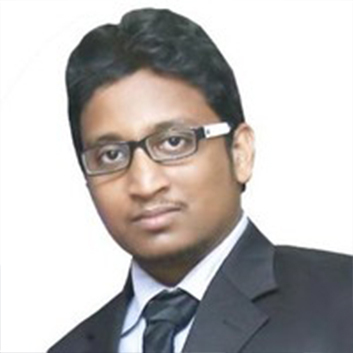 Moinul Islam is a Digital marketer with 6 + years experience in Digital Marketing. He has worked with the leading eCommerce site Bagdoom.com for more than 5 years as the main resource in Digital Marketing Department. He has vast experience in Facebook advertising, Google ads, SEO, Analysis, Reporting & Strategy. He holds a BBA degree in Marketing. He also has an ACMP(IBA) degree along with many other professional courses in his experience. 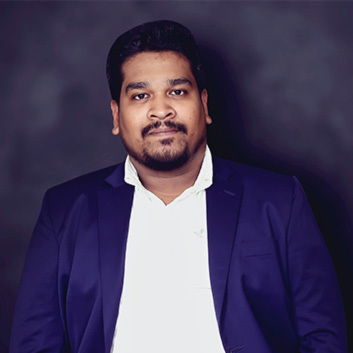 Mahadi Hasan Sagor is an experienced Social Media Marketer and Digital Entrepreneur, with 3+ years of leadership experience in running creative and digital media agency. Under his belt are some robust Facebook marketing campaigns and media buying for 50+ clients of Bangladesh. His clientele includes giants like Pran, ACI, Aarong Dairy, Square Toiletries, Mojo, Clemon, Symphony mobile and IDLC. Till date he has managed over $100,000 in Facebook for 3000+ campaigns. He’s a certified trainer of Facebook TTT (Train the Trainer) program for Bangladesh and was awarded Facebook Blueprint Certification for Core competencies. Nazim Ud Daula is a digital marketing Geek with with 4 years of hands on experience. Over his career path in different digital marketing agencies he has gathered vast experience in SEO, Adwords, Adsence and YouTube marketing. 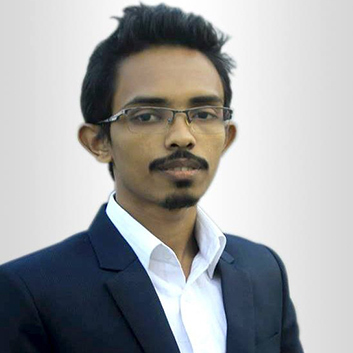 Academically, he holds a bachelor degree in marketing from University of Dhaka. He is a proven SEO specialist. He holds both Google Adwords and Analytics certificates. He is a proven SEO specialist. He holds both Google Adwords and Analytics certificates. He manages the official YouTube channel of 10+ renowned brands. He has provided training to the internal digital team of a number of corporate houses on YouTube Marketing & Channel Maintenance. Last year, he has monetized over $2500 from his own channel “Thriller Master”. That’s not all! Having a great passion for creative wring, he has already established himself as a thriller writer in Bengali literature. So far 5 of his thriller novels are available in the market. When the schedule for the next batch is given, you can register for the course. Alternatively, you can fill up the sign up form to get notified about upcoming classes. When you register for the course, a payment confirmation link will be sent to your email account. After completing the payment, please click that link to confirm the payment. Select the payment method , type the payment amount and click on submit. 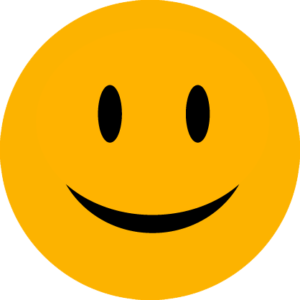 We will review your payment info and send you the final confirmation email.